The future of transportation is here! 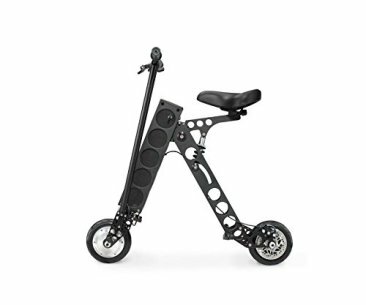 Experience URB-E, the world’s most compact, foldable electric vehicle. 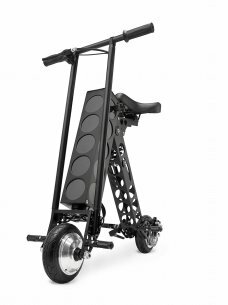 Fully designed and built in California, URB-E is the leader in portable transportation. 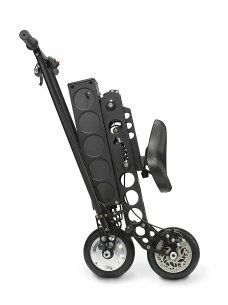 Invented and designed by Grant Delgatty, an award winning industrial designer, and engineered by Sven Etzelsberger, a former lead engineer at Porsche, URB-E has unsurpassed US made quality and attention to detail. 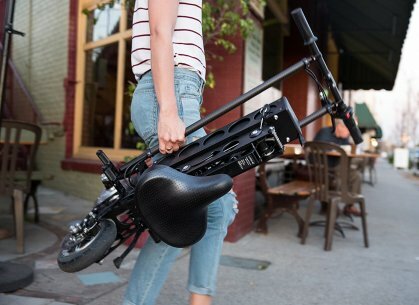 URB-E’s patented design enables it to fold conveniently to fit into a boat, plane, car, bus, train, RV, UBER/LYFT, office – literally anywhere you want to go! 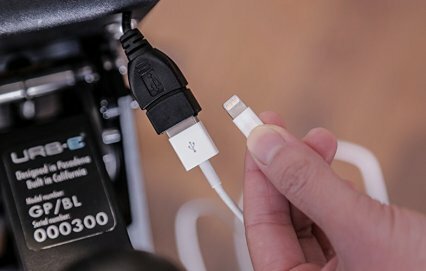 URB-E goes 20 miles on a single charge, fully charges in 4 hours, and has a max speed of 15mph, making it legal to ride virtually anywhere a bicycle is allowed. With URB-E's CEO, Peter Lee, at the helm, this company is sure to disrupt the future of urban transportation.